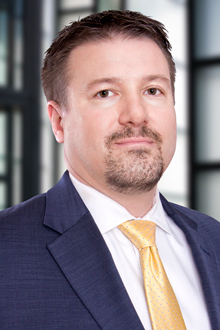 Robert A. Ewert is a partner in the Dallas office of Lewis Brisbois and is a member of the General Liability Practice. Robert has extensive experience representing clients in premises liability, products liability, trucking, dram shop and negligence cases in both state and federal court. He has assisted clients from the date of an incident through trial to effectively evaluate and resolve matters. Delegations to Private Entities: The Application of the Boll Weevil Eight Factor Test, 2 TEX. TECH J. OF TEX. ADMIN. LAW 275 (2001).